SHAKE, RATTLE & TURN THAT NOISE DOWN! How Elvis shook up music, Me and Mom Has just been released by Random House. 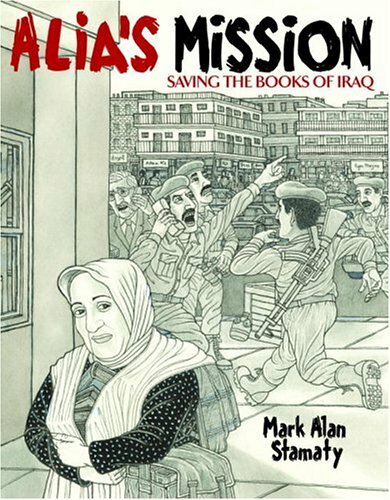 The publisher has also reprinted 1994's ALIA'S MISSION, Saving the books of Iraq, Which upon first browse has the air of something awesome.